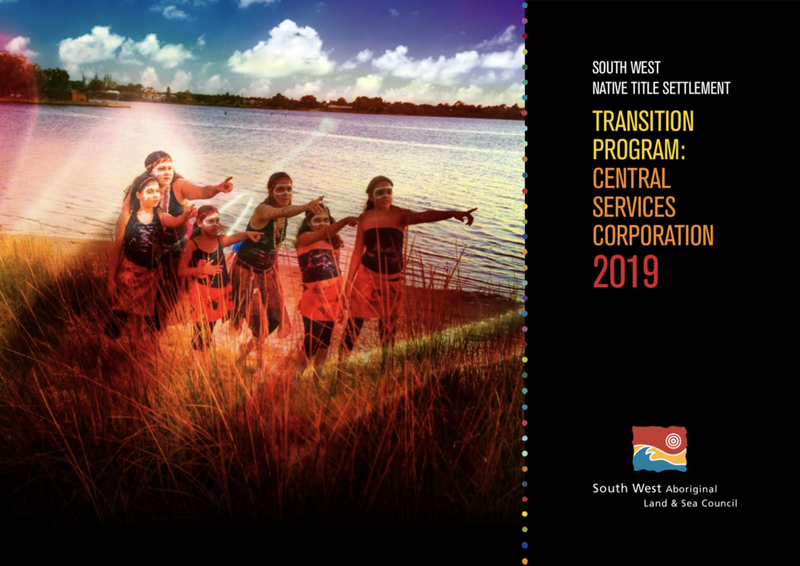 The following two documents set out the transition program for the creation of the six proposed Regional Corporations and the proposed Central Services Corporation. Each document refers to a range of other documents that can be found at the links below. Transition Program: Establishment of the Regional Corporations. Transition Program: Establishment of the Central Services Corporation. The Noongar Governance Structure Manual was prepared by Jackson McDonald for the Trustee candidates to explain and summarise the Noongar governance structures that will be created under the six Indigenous Land Use Agreements (ILUAs). The Manual also sets out a summary of the relationship between the Trustee and Noongar Corporations created under the ILUAs.